Dan has been sick all week with the flu. Booooo. I feel so bad for the guy, he hardly ever gets sick, but when he does it’s a doozy of a bug. 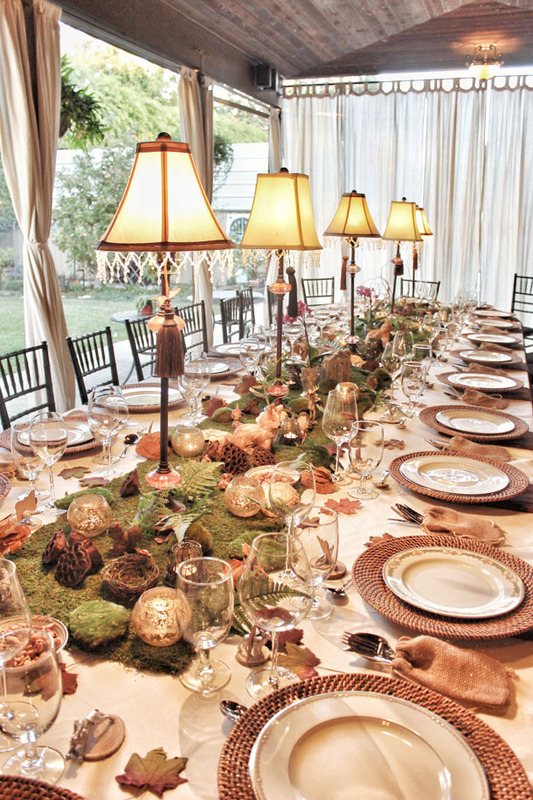 Vicks Vaporizer– Use a big towel and drape it over your head to create a little steam hut. This will help clear you sinuses and loosen up that yucky stuff. Cold Cloth– Sometimes it’s nice to have a cold cloth on your head at nighttime. Chicken Broth and Dry Toast– Drink lots of fluids including water! Eat bland foods that are easy to digest. Ricola Cough Drops with Echinacea– Very refreshing and less medicinal tasting than Halls and other brands + they have the added benefit of echinacea. Tylenol PM– For those achy nights when you can’t fall asleep. They are also good for reducing fevers. Gargling– warm salt water or a mixture of half hydrogen-peroxide half water. Don’t swallow it!!! Just gargle and spit out. Both solutions are good methods for killing germs. (I don’t recommend using the hydrogen-peroxide/water solution with children). 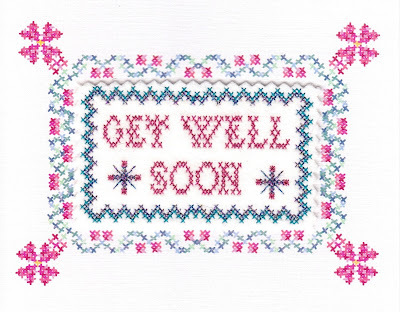 Massage– Sometimes muscles get really sore when your sick. A nice neck and shoulder massage can do wonders. Plenty of Sleep – I think Dan slept 15 hours a day this past week! We was wiped out. 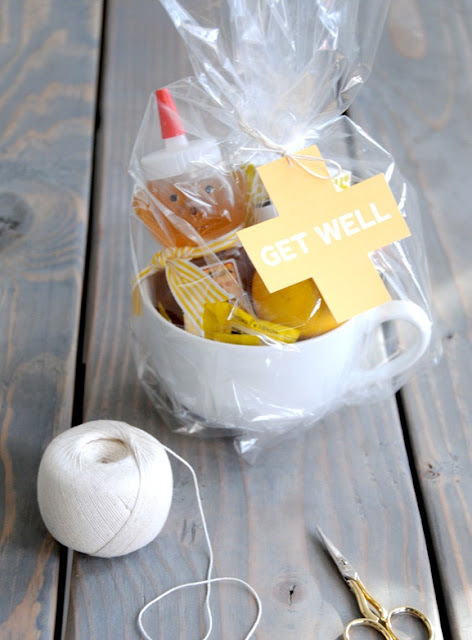 And here is a really cute idea for a “Get Well” kit from Creature Comforts. *These are remedies that I have used and found helpful…You should always consult with your doctor before using medication and home remedies. This entry was posted in DIY, Health + Beauty, Life, Uncategorized and tagged Gifts.